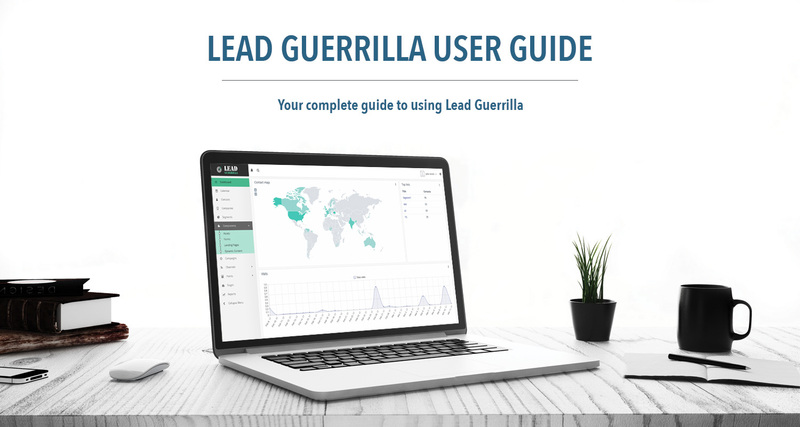 Here is the latest Lead Guerrilla User Guide! This Guide explains the general operating principles of Lead Guerrilla, and the various options you have when using this system. You will learn what Marketing Automation really is, how to set up Lead Guerrilla, and then create campaigns that will convert your leads into paying customers! Here is the latest Lead Guerrilla Brochure! 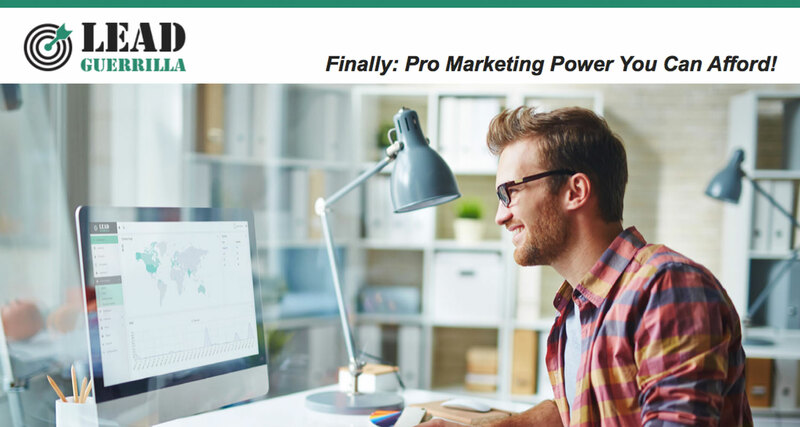 Discover the benefits Lead Guerrilla will bring to your business, learn all about Marketing Automation and how it works with 1CRM to create the ultimate online business management system. Download this brochure for yourself, and share it with others! Here is the latest 1CRM User Guide! 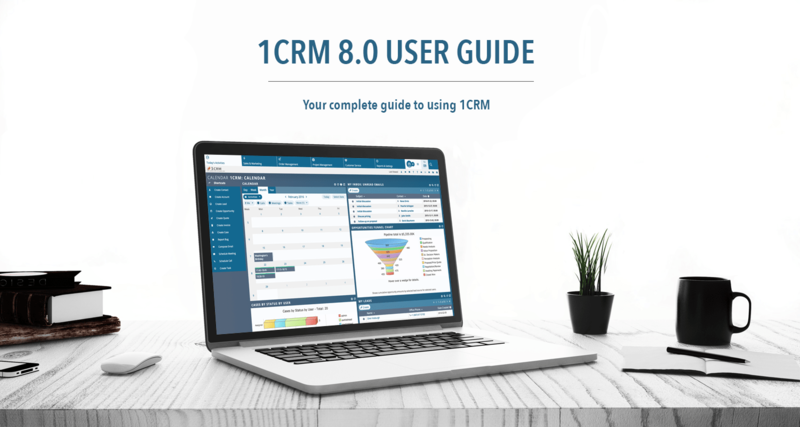 This 285 page 1CRM 8.0 User Guide adds content on the latest enhancements to the 1CRM experience including the 1CRM Mobile App, Lead Guerrilla integration, all-new formats for 1CRM notifications, enhanced PDF Forms capabilities, and more robust user security measures.